Hey all....We gradually getting to the end of year 2016. Its been God all this while, He alone is worthy of our praise!! I also wanna thank You all for your love & Support, I pray God bless you all. 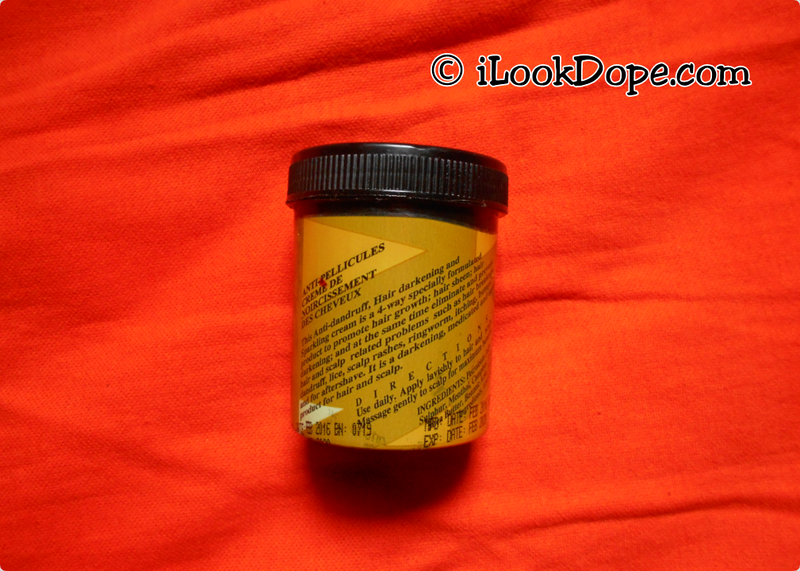 Today, I am dropping a review of a hair cream for the very first time here. I have never reviewed anything related to hair tho, A reader of my blog told me that it will be nice if i talk about hair creams, hair treatments and other hair tool that would benefit both the males & females. 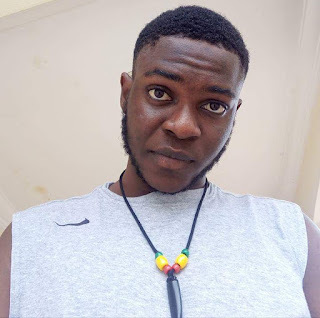 I really loved the idea & i promised her that i will be dropping a review of the hair cream that i am currently using i have been using Zenon So-fine anti-dandruff hair darkening Cream for up to a year now, I was really interested in using it because of its darkening effect that it gives to ones hair. I will be sharing my experience in brief details bellow, I just hope you don't get bored reading because its gonna be somewhat brief. This anti-dandruff hair darkening and sparkling cream is a four way specially formulated product to promote hair growth, hair sheen, hair darkening and at the same time eliminate and prevents hair and scalp related problems such as Hair breakage, Dandruff, Lice, Scalp rashes, Ringworm, Bumps, Itching And for After shave. 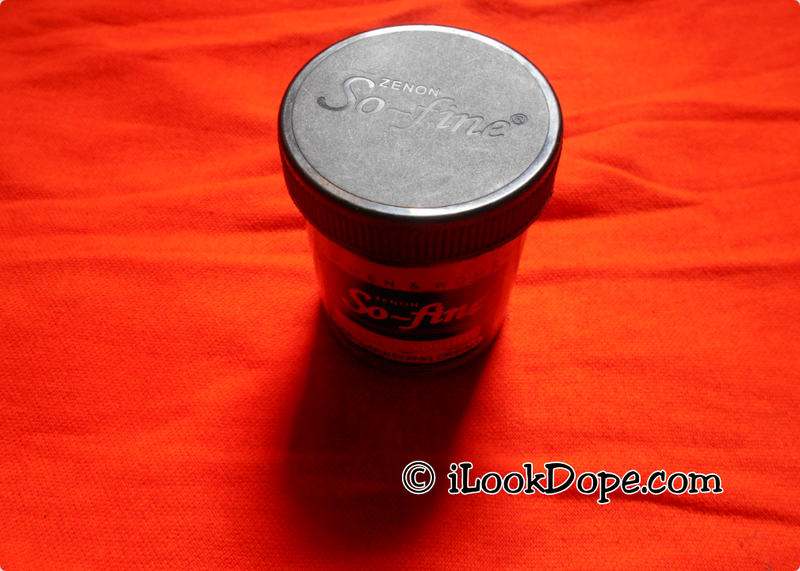 Zenon So-fine Hair Cream is a darkening, antiseptic, and medicated product for hair and scalp. It feels cool when applied on my hair & makes my hair super dark, some of my friends ends up asking me if i dyed it or something. 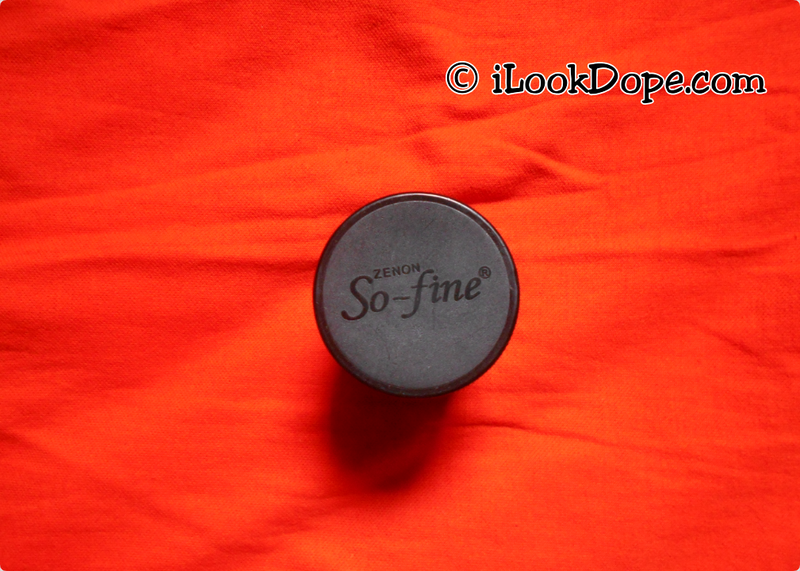 This product has the same smell with a menthol cream like mentholatom, Rub® ETC. 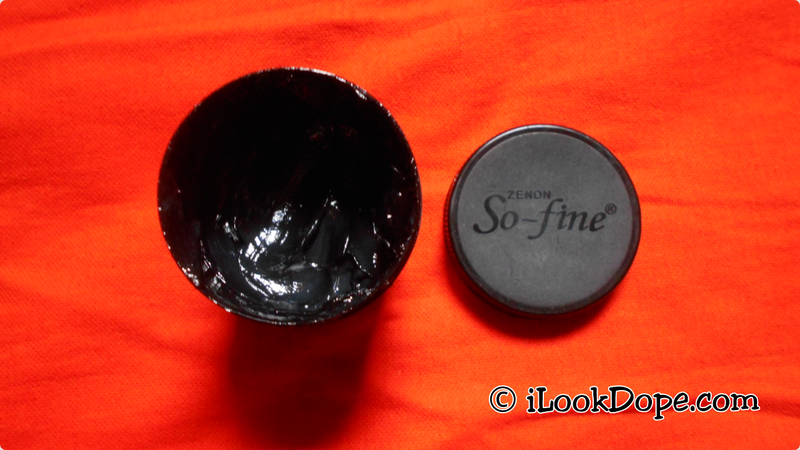 Zenon So-fine Hair Cream Is very black in colour and feels really thick to the touch making a little of it enough for use. This can be affected by how many people using it, How much you use it & how often you use it. This hair cream lasts up to a month for me, I apply it on my hair evey morning after bath. This hair cream is 100gms in size. 2. Gives a sparkling effect to my hair. 3. Prevents dandruff & other hair / scalp problems. 4. Quite cheap & affordable for purchase. 1. Menthol is felt on eyes at times. Use daily , apply lavishly on scalp. Massage gently to scalp for maximum result. Keep out of reach of children. Avoid contact with eyes. Store in room temperature & avoid contact with direct sun light. Well, price may differ with location or seller. 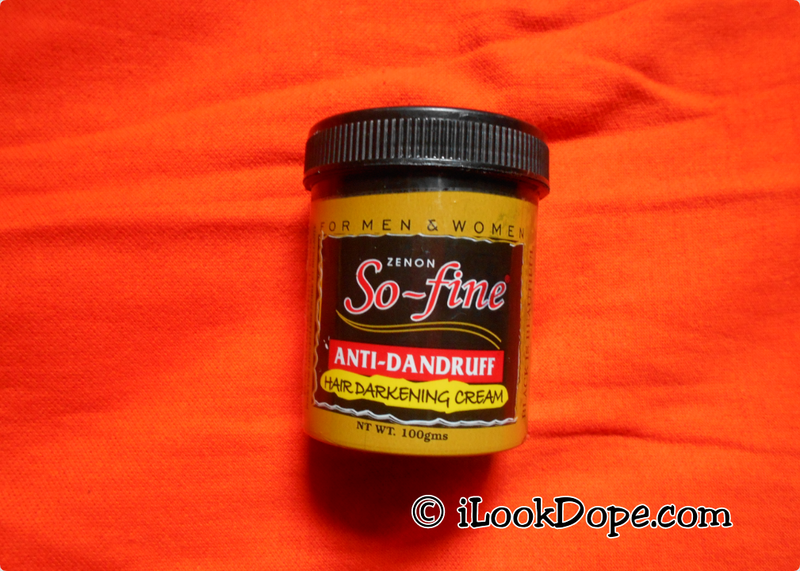 I buy a cup of Zenon So-fine Hair Cream for N150 (One Hundred And Fifty Nigerian Naira) here in nigeria. As seen here, Zenon So-fine Hair Cream is made up of PETROLEUM JELLY, MINERAL OIL, SULPHUR, MENTHOL, CAMPHOR, LANOLIN, AFRICAN SHEA BUTTER, BENZIOC ACID, HAIR DARKENING INGREDIENTS, ANTI-DANDRUFF BASE & FRAGRANCE. IS ZENON SO-FINE HAIR CREAM SAFE??? WHERE TO BUY ZENON SO-FINE HAIR CREAM??? shops, stores, & super markets around you should have this product. also you can check your reputable online stores in your various countries. just look at the photo of it above & don't fall for inferior or imitation.